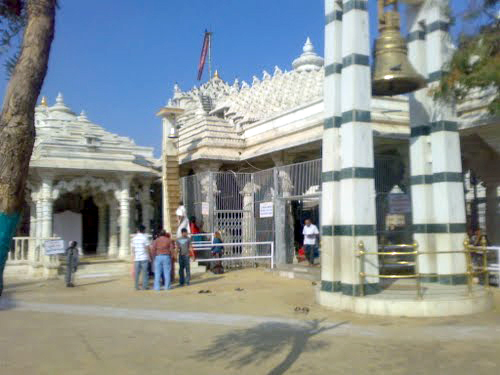 It is a holy and famous pilgrimage of Jain's but now it not only limited till Jain's but the place where every religion people are worships Ghantakarna Mahavira. Yes, I'm talking about Mahudi - the Jain pilgrimage. Appx. 80 kms from Ahmedabad. This is one of 24 Jain's pilgrimages. It hasit's own importance. It's complex has been spread in 2 sq. km. 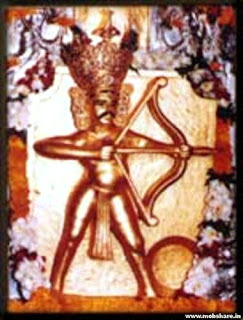 Lord Ghantakarna has been worshiped at here. There is a beautiful statue of lord. 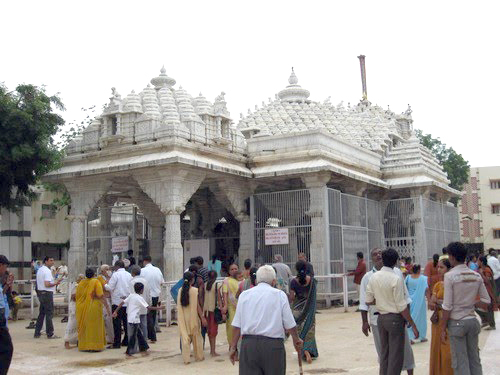 Huge quantity of devotees has visited this temple every year. There is a famous belief related with the temple. One can't take prasad of SUKHADI outside of temple campus. If anybody tries, something unwanted happens with him/her or their family. It is only 80 kms from Ahmedabad. One can hire vehicle from Ahmedabad/Gandhinagar. State transport buses are also available from Ahmedabad/GAndhhinagar and other main cities of Gujarat. Roads are very smooth till temple. So one can easily drive their own vehicle. There is a good overnight staying facility provided by temple at very reasonable cost. Gujarati food is also provided by temple. Hi..Nice blog post. Thanks for writing about Mahudi. Ahmedabad houses several tourist attractions such as Blackbuck National Park, Jhanjhari Waterfall, Shaking Minarets and Shanku Water Park.